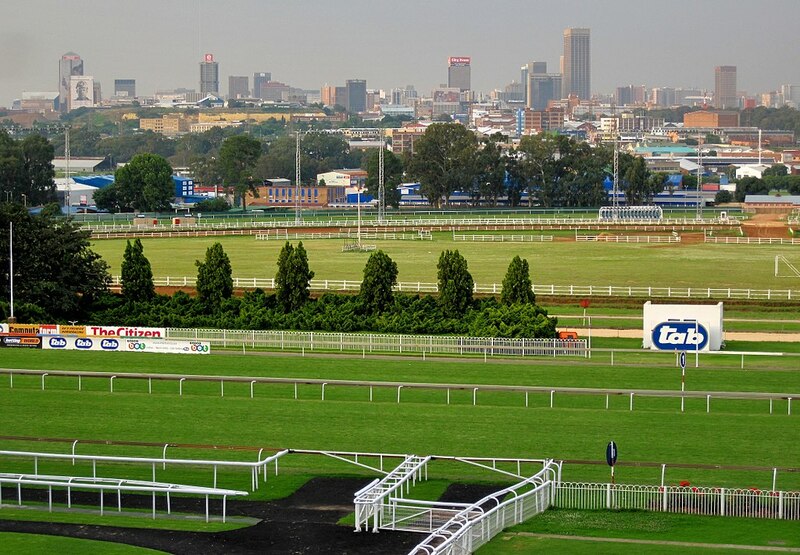 We have two runners at Turffontein on Saturday, 22nd December 2018. WINTER TWILIGHT and SABAUDIA line up in the opener. See more about what to expect here. He has improved nicely since his 18 week rest, where he was also gelded. This will be his peak run after that break and the formline of his penultimate start has been franked quite strongly. In his last start he may have been considered an unlucky loser, however this race looks like a fair opportunity for him to make amends and break his maiden victory. Piere Strydom takes the ride which is always a big bonus and if he has come on a bit more from his last two starts, we think he has a very good each way chance. Winning Form Comment: Peak run with Strydom in the irons. Be right there. He didn’t enjoy his debut at all and came back to the ring blowing quite hard. He also stumbled and faltered going through the 350m mark and it is for those reasons that we have put a line through his first start. Back to this run, he will have gained some experience from that last outing and we will just be hoping for improvement here, with the pacifiers on. Winning Form Comment: Pacifiers on. Poor debut. Wait for improvement.